In a new initiative recommended by the Region III Development Committee, we are happy to bring some of the learning from Lead On to you. 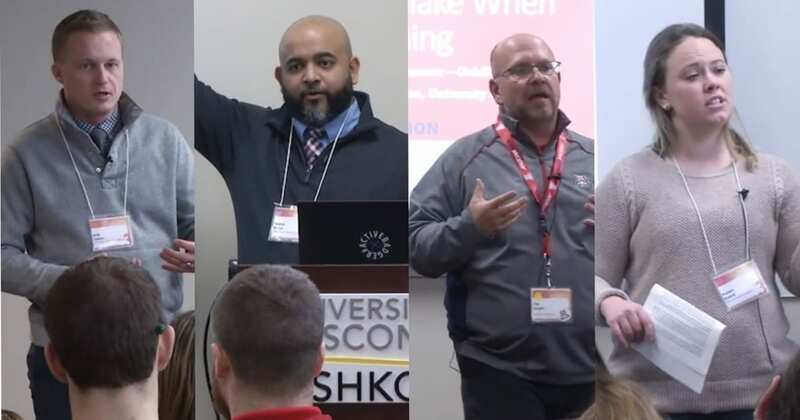 In the link below, you will find three presentations selected by the Lead On Program Committee then recorded and produced by The University of Wisconsin – Oshkosh staff. A special thank you to our presenters and to Tony Dirth from UW-Oshkosh for his efforts in coordinating the initiative. You can check out all three presentations by clicking here.